Do you feel like you are meant to do more but haven’t quite figured out what that is? Do you feel like you are at a point in your life that you are ready for a chaLooking for non-toxic anti-aging skincare that is affordable? Check out my new link that goes over my morning and night routine as well as my weekly routine. mominspiredshow.com/ambernge, but not sure which direction to go in? Today I had the chance to talk with Hallye Terrell the President of RemeVerse. Hallye shares with us that as her kids were getting older and she was approaching being an empty nester that she wanted to take her experience of Marketing and start her very own business. Hallye shares with us why she chose the business that she did and the obstacles that she had to overcome to get where she is today. One story that stands out to me is how passionate she is about the products her company creates and how they are able to make non-toxic products affordable . 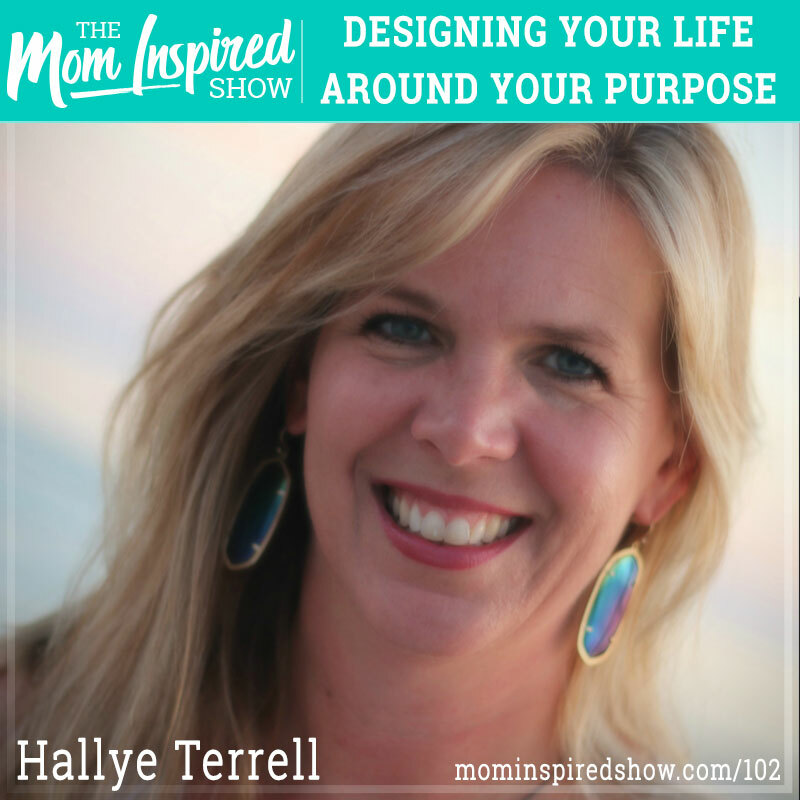 Hear what Hallye says about this topic and more on the podcast. So don’t forget the coupon code you can go to Mominspiredshow.com/skincare15 if you are looking to buy products you can use MIS15 to get $15 off, no minimum purchase. If you are looking to join as a consultant and want to purchase the kit you can go to mominspiredshow.com/opportunity20 and then click OPPORTUNITY, JOIN NOW and to save $20 off your kit use coupon code MIS20. If you have any questions about either the products or wanting to do the business opportunity you can email message me on FB or Instagram, you can find me at Amber Sandberg and Mom Inspired Beauty. If you love delicious food and amazing amenities then this place might be the perfect place for you! Curious about pricing, you can email me back or you can set up a free appointment consultation with me at http://mominspiredshow.com/travel-agent/ we can brainstorm some ideas that would fit your budget!